Place: to the left of the main entrance on the first floor. 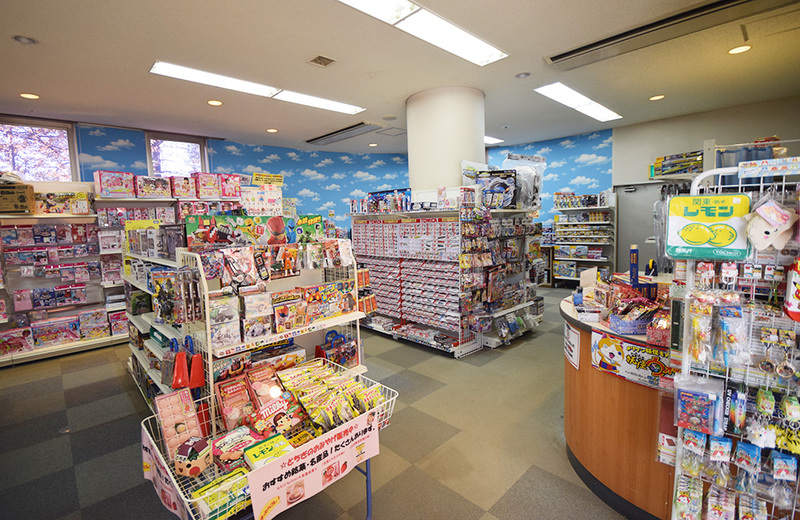 On offer are various toys, sweets made in Tochigi, and other souvenirs. Feel free to stop by and enjoy shopping! Store Hours: may vary depending on the season. *May vary depending on the season. *Menu and prices are current as of April 2018. 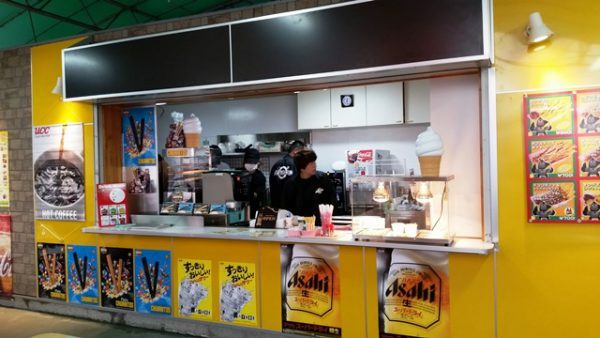 Please note that the menu and the prices may change without prior notice.